Jon is the Cabinetry Sales Manager for the new Jackson Showroom. While pursuing a degree in Architecture at the University of Kansas, Jon took a 'study break' one winter that would lead him to the oilfields of the world, to the amazing mountains and rivers of Wyoming, and eventually back to the U. of Wyoming to finish his Bachelor of Science degree. He has lived in Jackson Hole since 1983. 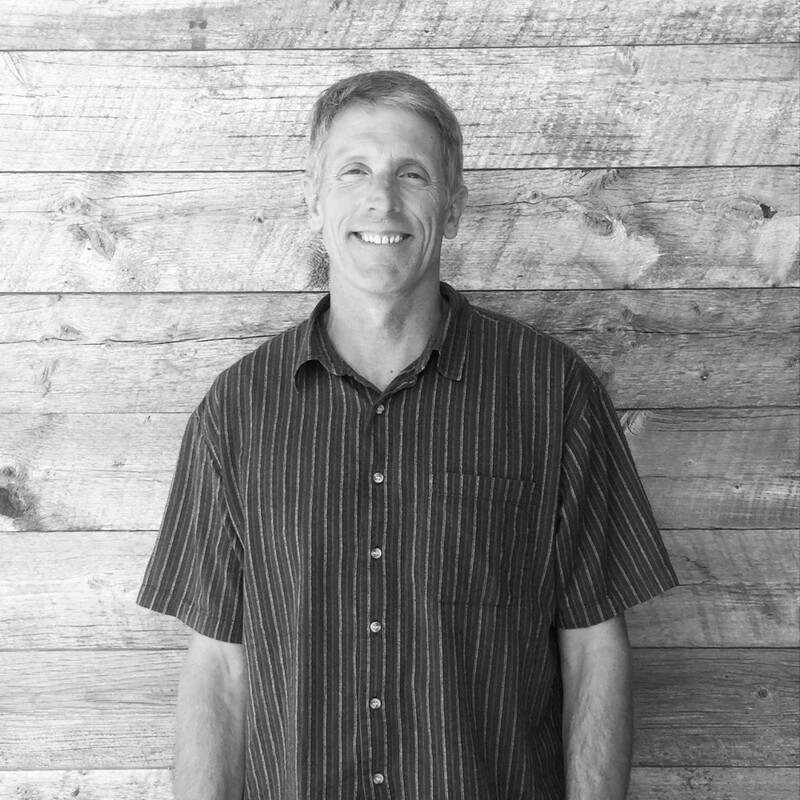 In addition to his colorful past as an oilfield roughneck, custom cabinetmaker, carpenter, and 15 summers as a whitewater river guide, Jon has 10 years of experience in Cabinetry and Countertops Design and Sales. He has a passion for working with homeowners, architects, designers, and builders to help his clients achieve the vision they have for the ‘built-in furniture’ in their homes. Jon is excited to be a part of the Earth Elements Jackson team, and he looks forward to working to establish this showroom as the premier provider of quality home finishings and service in the region. When he’s not helping people build their dream homes, Jon enjoys traveling and pursuing further outdoor adventures with his wonderful wife, Kim.